On the day before Groezrock, North Empire Bookings put on the third Acoustic Punk Meeting at the camping site. Many people played some songs on a stage of two beer crates, including Lagwagon’s Joey Cape and Russ Rankin of Good Riddance. Here are some photo’s. Enjoy! 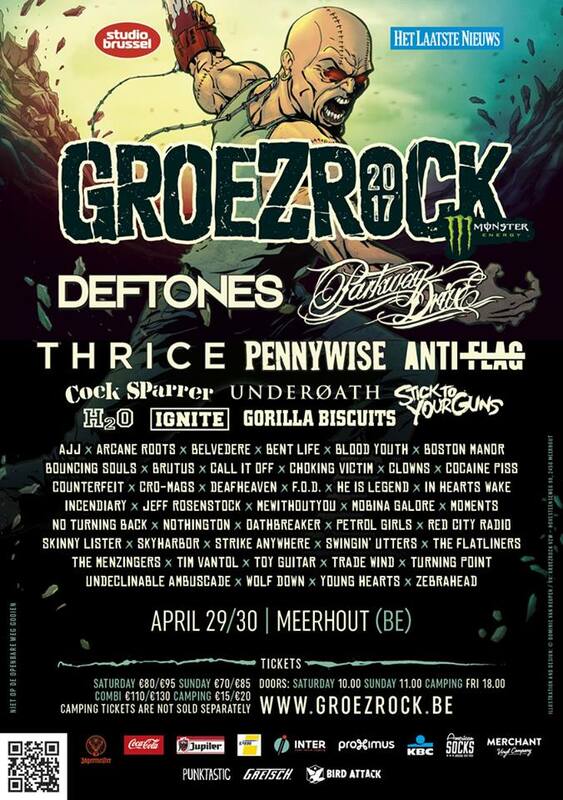 This entry was posted on Saturday, May 4th, 2013 at 5:36 PM	and tagged with Acoustic Punk Meeting, Groezrock, Joey Cape, North Empire Bookings, photos, Russ Rankin and posted in Interviews. You can follow any responses to this entry through the RSS 2.0 feed.